Last week, towards the outset of the AIPAC Policy Conference, an interesting session took place, which garnered the attention of many attendees. So many, that several encore presentations were necessary in order to accommodate all of the interest in the session. 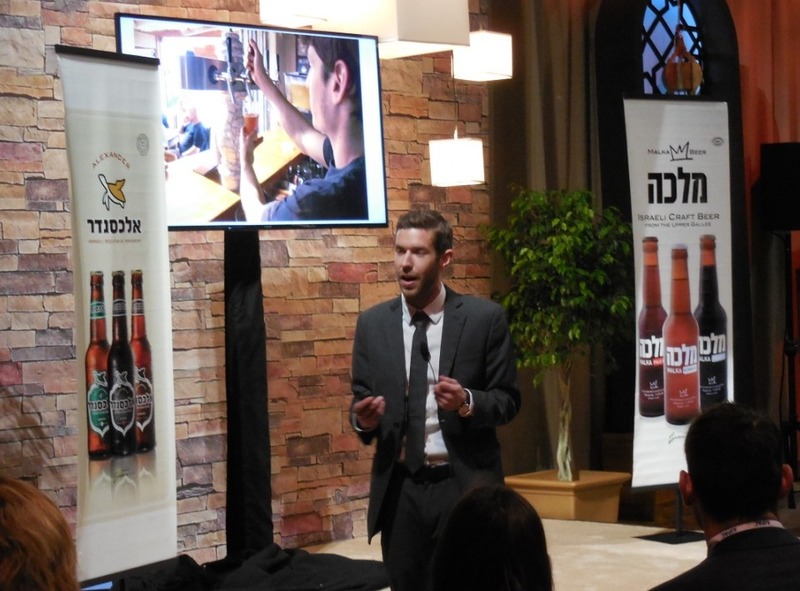 The session concerned itself with craft beers in Israel. Led by Uri Snyder and Jake Sharfman, who both are involved in Brew & White, which is an “initiative to raise awareness and promote the rapidly growing Israeli Craft Beer industry”, as well as Austin Clar, an importer, the presentation wound its way through a contemporary consideration of the Israeli beer scene, concluding in some much-enjoyed samples. Sharfman discussed a variety of Israel breweries, such as Shapiro Brewery in Jerusalem, Malkah, Dancing Camel in Tel Aviv (which I visited recently), Alexander, and JEMs in Petah Tikvah. 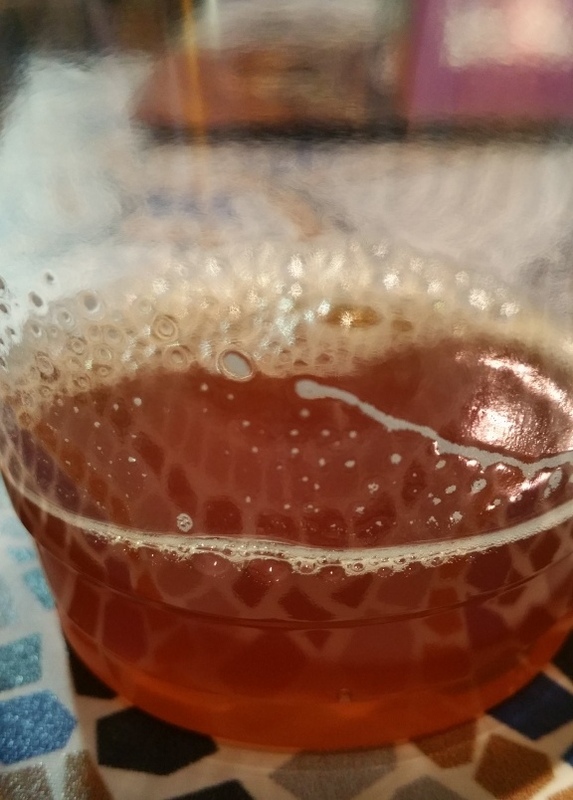 An “ongoing pattern with Israeli brewmasters,” said Sharfman, is “that they start homebrewing until they find something that’s great and they expand from there.” Furthermore, “Israelis see what the trends are in America” and try to replicate that. Snyder pointed out some stark differences between beer consumption in America and that of Israel: America is the capital of the beer world, providing the audience with statistics such as Americans consumer 90 liters of beer per person vs Europe: 30-40 L per person, while Israelis only consume 19L per person in a year. One of the factors contributing to this huge difference in consumption is that “Israel does not have such a drinking culture,” said Snyder, “but also prices and taxes, in particular, are high”, which make it less affordable for beer to be consumed in Israel. Another factor that makes it tougher for people to consumer beer in Israel is the lack of availability and lack of awareness about beer and pubs. 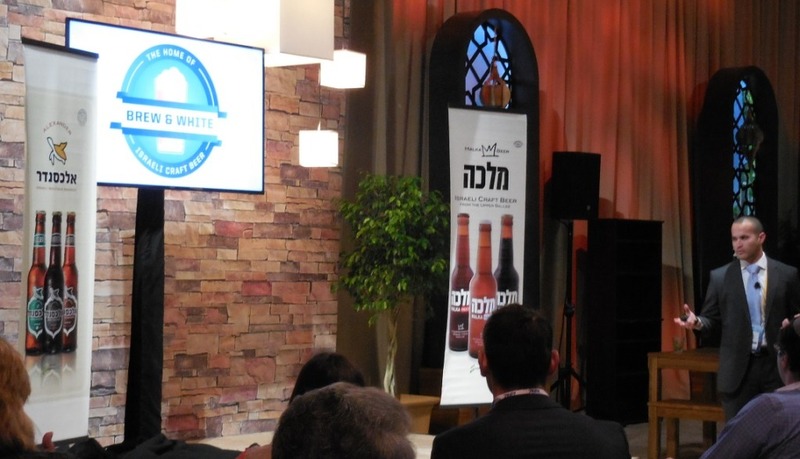 Moreover, the Israeli palate is “not as developed” when it comes to beer as it is in the US. However, Snyder pointed out, despite the challenges, these breweries are “growing by leaps and bounds.” As a couple of examples, Snyder said that Alexander and Malka are doing so well, they’re now being sold even in the US. Finishing up the presentation was Austin Clar, of Sublime Imports, which is the first and only Israel craft beer importer to the US, who led a sampling of four beers from Israel, with catering staff so kindly furnishing beers to sample. 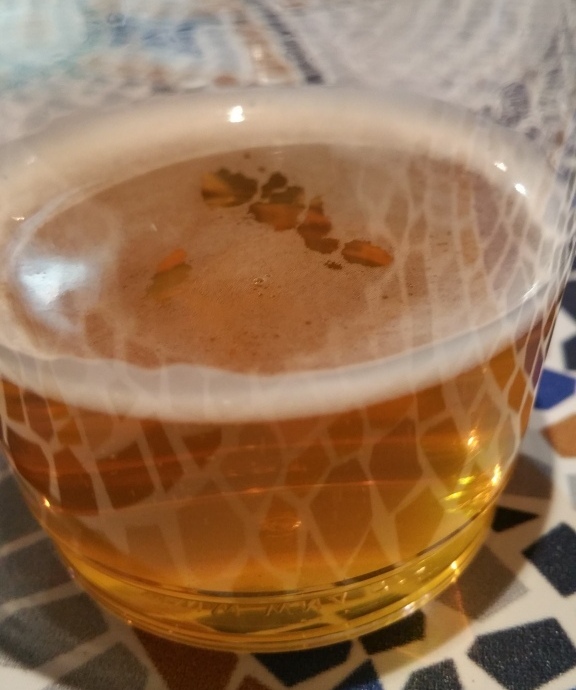 We started off tasting Malka‘s blonde ale (6.5% ABV), which Clar pointed out had notes of coriander, oranges and persimmons, that I found to be citrusy and almost a taste of sweet roll, as well as light, nice, citrusy finish, and light. Second up was Malka’s [English style] pale ale (5.5% ABV), which Clar pointed out to have notes of toffee nut, hazelnut – “English pale ales are not designed to be hoppy and are not cloyingly sweet” – I found it to be much sweeter than the blonde ale – it was heavier, perhaps differently fruity. Having had a couple of beers from Malka, we then had a couple of beers from Alexander, beginning with their Green IPA (6.0% ABV) – I was excited to have an IPA! However, the nose on this IPA was minimal, perhaps some honey or flowery, but certainly (and disappointingly) not hoppy. Nevertheless, I thought it tasted of lovely hops and sweet, with some honey or floweriness on the palate. We finished up with the biggest beer of the session – Alexander black, their porter (7.0$ ABV), which had a very malty nose and definitely malty. It was a solid porter. With beers, while they are getting on shelves in the US, “the most important thing for beers is to get them into restaurants, not just stores,” said Clar, “because waiters talk” and let their customers know about them. 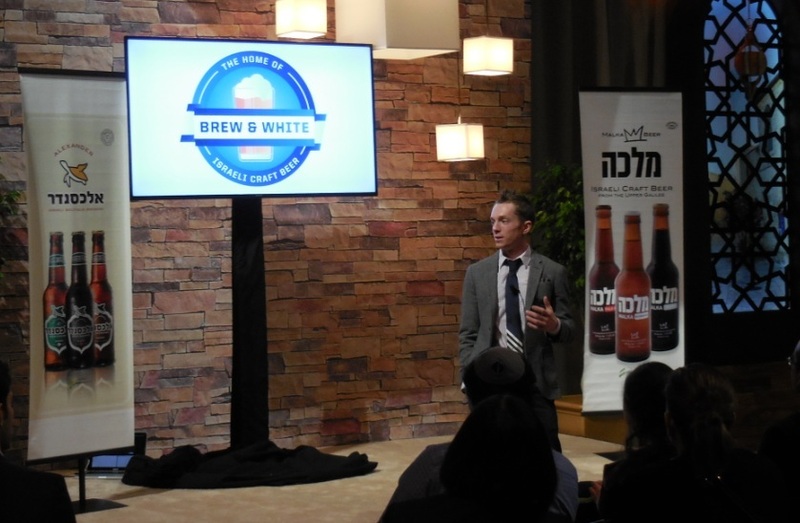 This session was such a great opportunity not only for participants to be educated about the craft beer scene in Israel, but also for a straight-up enjoyable and educational session at AIPAC Policy Conference.